South African specialist distributor Synapsys Systems was awarded Best Distributor (EMEA region) at the recent Global Acronis Partner Awards 2018 ceremony, in Singapore. 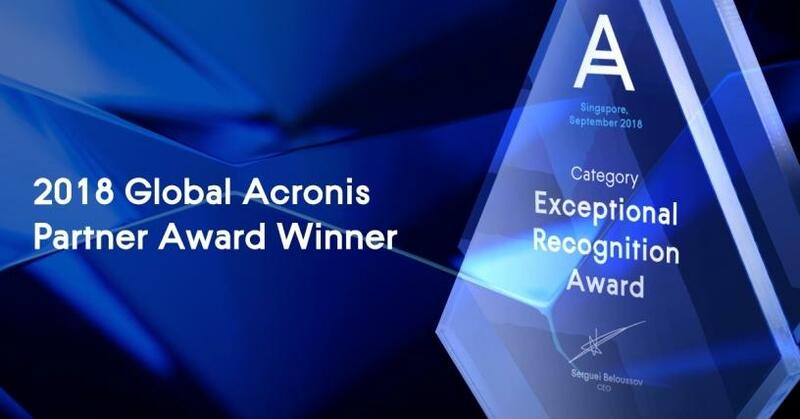 "As Acronis marks its 15-year anniversary, the company wanted to acknowledge its top partners and let them know how much they are appreciated," says Jan-Jaap Jager, Chief Revenue Officer at Acronis. Global Acronis Partner Awards, the first-ever, were presented in seven categories, including Best Service Provider, Best Reseller Classic, Best Distributor, Best Cloud Distributor, Anniversary Loyalty Award, Best Global OEM Partner, and Exceptional Recognition Award. Synapsys MD Peter French was in Singapore to receive the award. "We're delighted at winning Best Distributor, and greatly value the recognition from Acronis," says French. "Synapsys has partnered with Acronis since 2003, and we remain more committed than ever to helping Acronis broaden and deepen their reach throughout Africa, via our trusted network of reseller partners." Acronis Global Partner Awards 2018. Winners were selected based on several considerations, including their annual growth (CAGR), number of years working with Acronis, and their contributions to revenue, top initiatives, and support of customers. 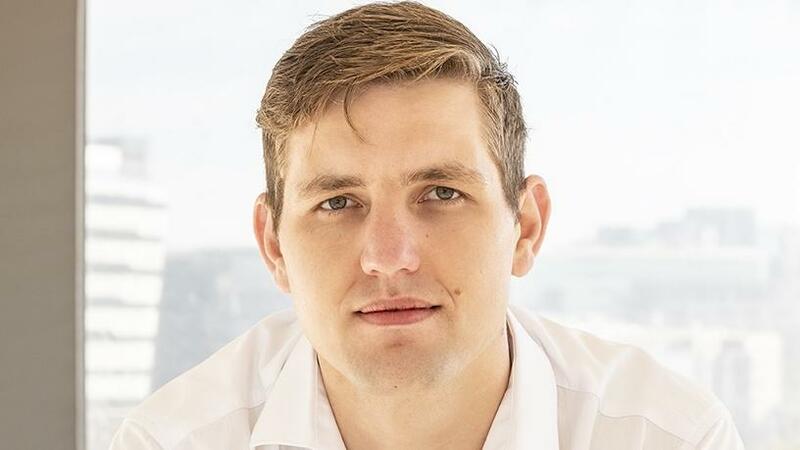 "The leadership at Acronis believes it's important to recognise the efforts and contributions that our partners have played, not only in terms of driving our company's growth but, just as importantly, for helping millions of users around the world protect their data, applications, and systems with our innovative cyber protection solutions," said Acronis's Jager. "The fact that so many partners attended the awards ceremony is a testament to the relationships we share." Synapsys is the Acronis authorised distributor in SA and sub-Saharan Africa for all Acronis on-prem and cloud-based cyber protection solutions, including backup, disaster recovery, enterprise file sync and share, storage, ransomware protection, and blockchain-based data authentication. For a full list of Global Acronis Partner Awards winners, visit https://www.acronis.com/en-us/lp/acronis-partner-awards-2018.